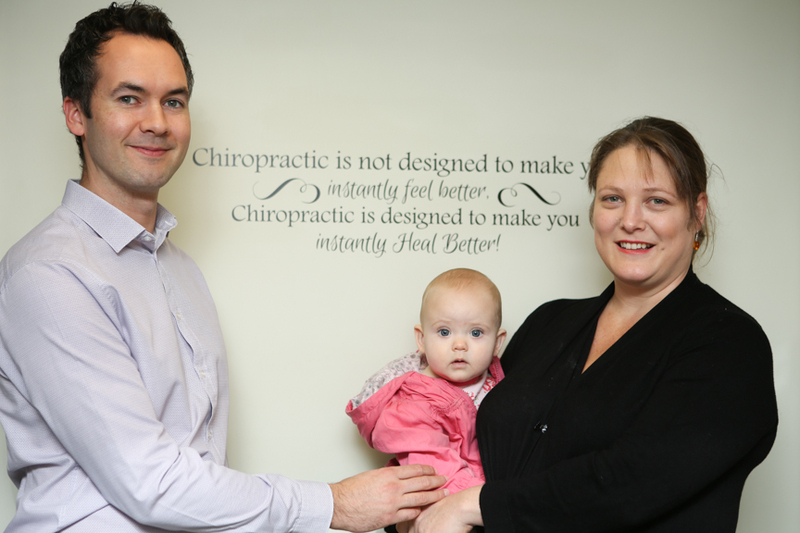 ​Align Chiropractic was established in 2010 by Lara and Stefan White. Lara had been working as a Chiropractor in the Norwich area since 2006. In 2010 Lara and Stefan opened the doors of their own office in Drayton, mainly looking after people in Taverham, Drayton, Hellesdon, Costessey and the NR8 area. Due to its convenient location it also serves people of Old Catton, Sprowston and most of the Norwich suburbs well, with some coming from the wider area of Norfolk due to the A47 being not that far away. Over the years the practice has grown with Stefan White, joining the team as a Chiropractor too. Originally our practice manager, he fell in love with Chiropractic and what we can achieve so much so that he retrained as one himself! He rejoined the team as a Chiropractor after 5 years of study. WE ARE NOW IN SPACIOUS, MODERN, CUSTOM DESIGNED PREMISES IN TAVERHAM, NORWICH. COME VISIT! Align Chiropractic has offices situated just off the FAKENHAM ROAD (continuation of the DRAYTON HIGH ROAD), on BEECH AVENUE, next to Taverham High School and Wensum Valley Golf course and hotel. There is ample on site parking and is served by bus routes 28 and 29. ALIGN CHIROPRACTIC is within 6 miles of Norwich City Centre. Our mission is to provide the highest quality of bespoke, individual care in a relaxing environment to help you achieve optimal health. With highly skilled qualified chiropractors, Align Chiropractic aims to provide professional care helping the people of Norfolk get back to their best.